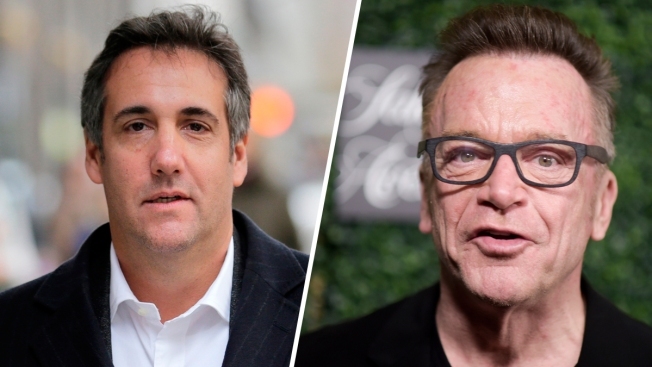 President Donald Trump's former longtime personal attorney Michael Cohen retweeted a photo of himself with comedian Tom Arnold, who is working on a TV show to hunt down recordings of the president, fueling speculation Friday that Cohen has secret tapes of Trump and is willing to share them. Later Friday, Cohen tweeted that he had a "chance, public encounter" in the hotel's lobby and that Arnold asked to take a selfie. "Not spending the weekend together, did not discuss being on his show nor did we discuss @POTUS. 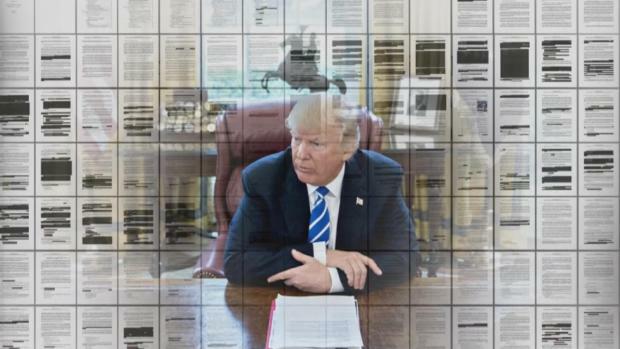 #done #ridiculous," Cohen tweeted.